Here’s another SEO tip that will help you to get extremely relevant backlinks to your website. We’re going to do this by using what are called “Footprints”. So what exactly is a footprint? Simply put – they are strings of text that we can search for to find sites that run using a specific software. 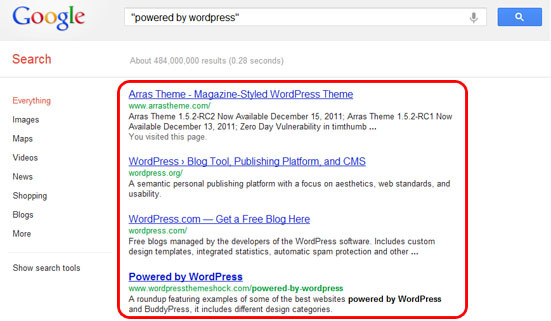 As an example most blogs that run on WordPress will have the text “Powered by WordPress” somewhere on the website. 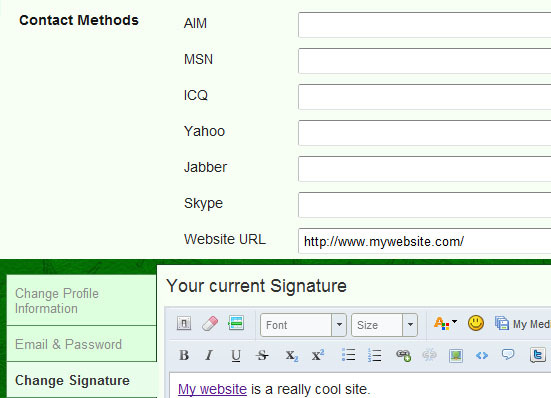 So how can footprints help you to find relevant websites to build backlinks on? We can use these footprints to find specific website platforms that we know allow us to add a link somewhere. In fact there are quite a few different website platforms out there that allow you to add a link in some way and by using footprints we can easily find these sites. 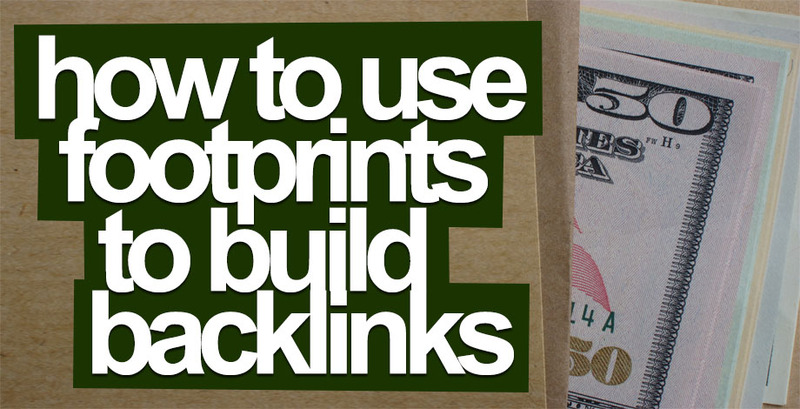 Below I’ve compiled a list of footprints that you can use to find some of the most popular platforms out there that allow you to build a backlink somewhere on their website. These backlinks will not only be extremely relevant but are extremely easy to obtain! some good SEO backlinking info. Thanks. Thanks bro! With the Google zoo getting out of their cages, this is a big help! Amazing SEO tips! 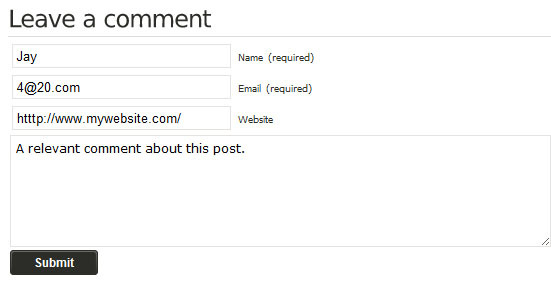 I was wondering if you have any tips for us so our comments are approved by their blogs. You know, some of us hate comments spam.. Thank you Jay for sharing this helpful information in a way that is simple so that I can understand it. I look forward to learning and implementing your next lesson! Hey Jay. Great stuff from you as usual. I can always count on getting some extremely useful tips when I come to your site. 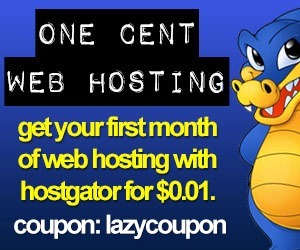 What a great way to easily find places to get relevant backlinks. Thanks a lot man. 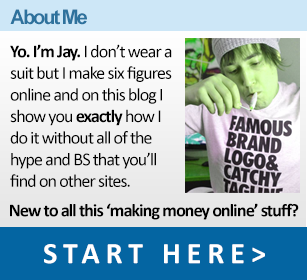 I want to diversify my online income and adding a CPA/affiliate income stream looks really tempting. 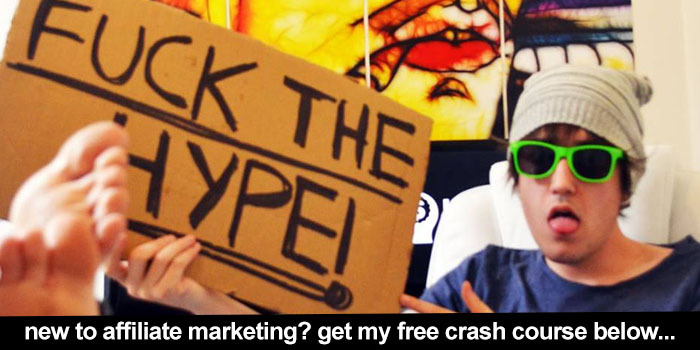 I am going to take a look at your free “How to build a profitable niche website” training! Wow! Thanks for the lists of footprints. 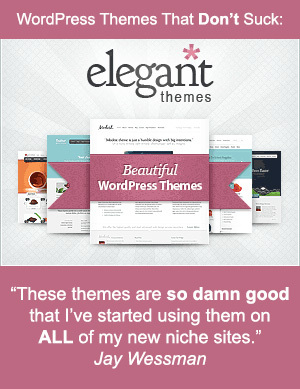 Looking out for a number of blogs and forums according to your niche is a hectic job, but with these, it can alleviate the time I consume in finding it. Great post on footprints I don’t know i missed this for a lazy azz stoner you do great work Thanks ! 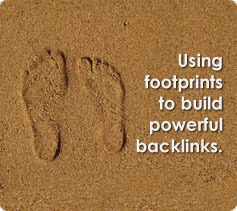 There is a very nice list of footprints to build extremely relevant backlinks. Thank you for for your nice and informative posting. 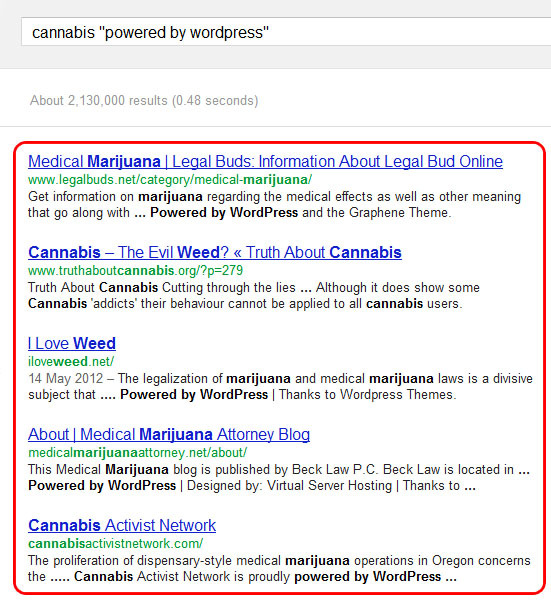 This will be very helpful for SEO. thank you very much. Thanks for the post. I really enjoy your “outside the box” strategies. how do you know if they have dofolllow or nofollow links?